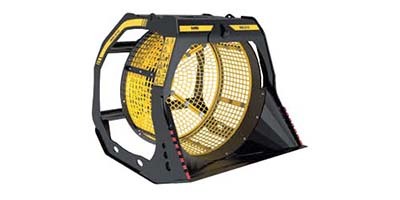 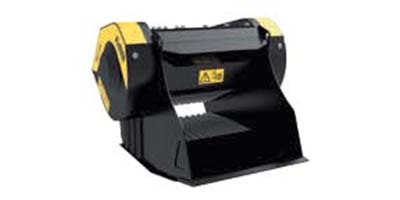 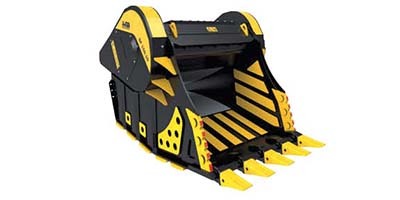 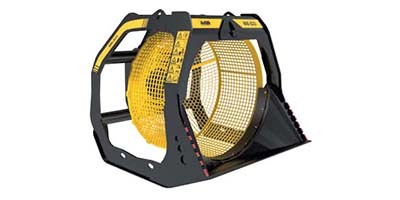 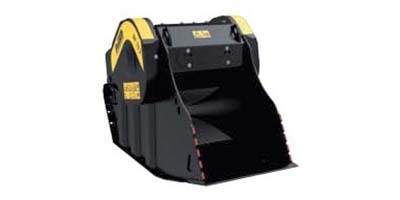 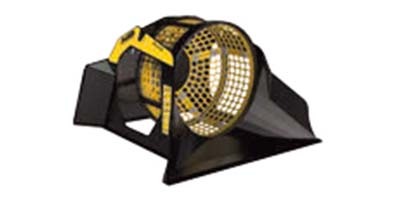 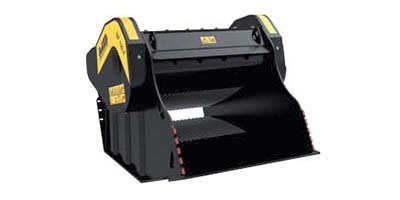 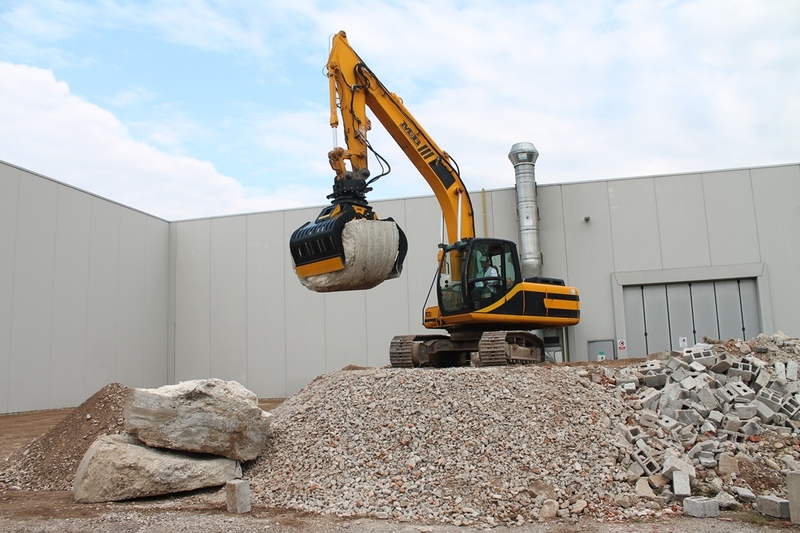 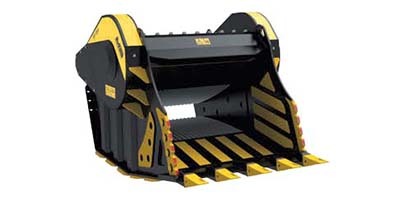 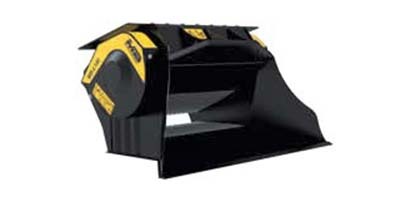 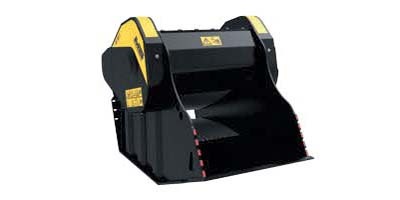 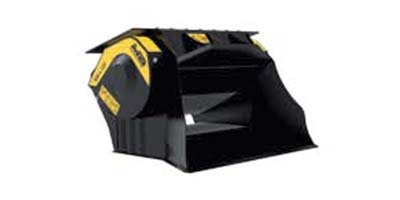 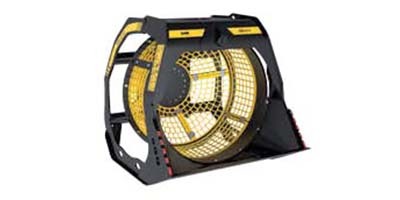 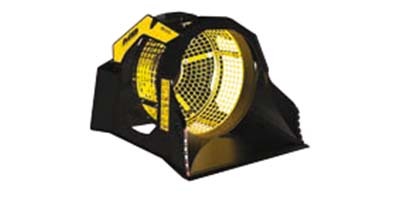 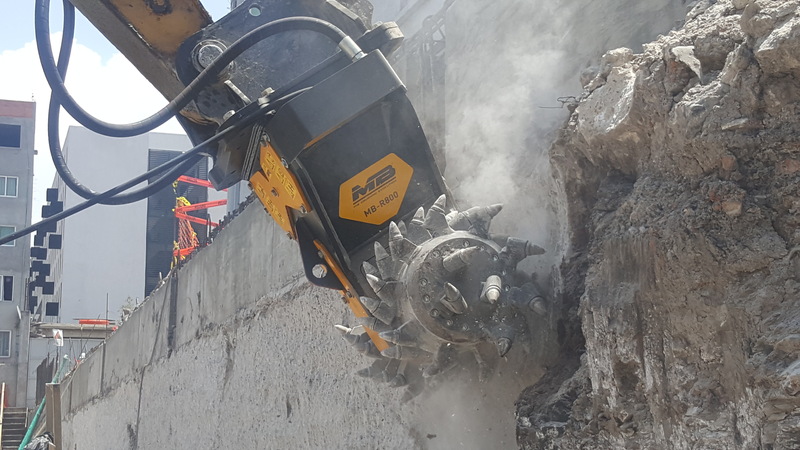 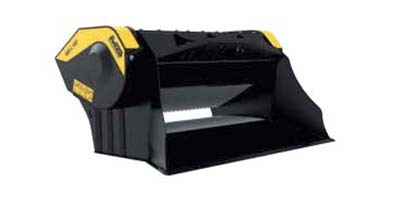 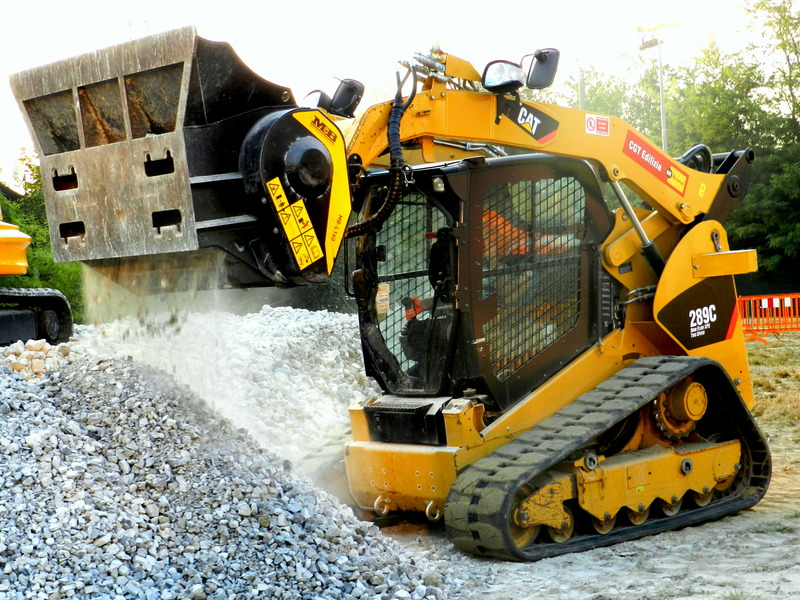 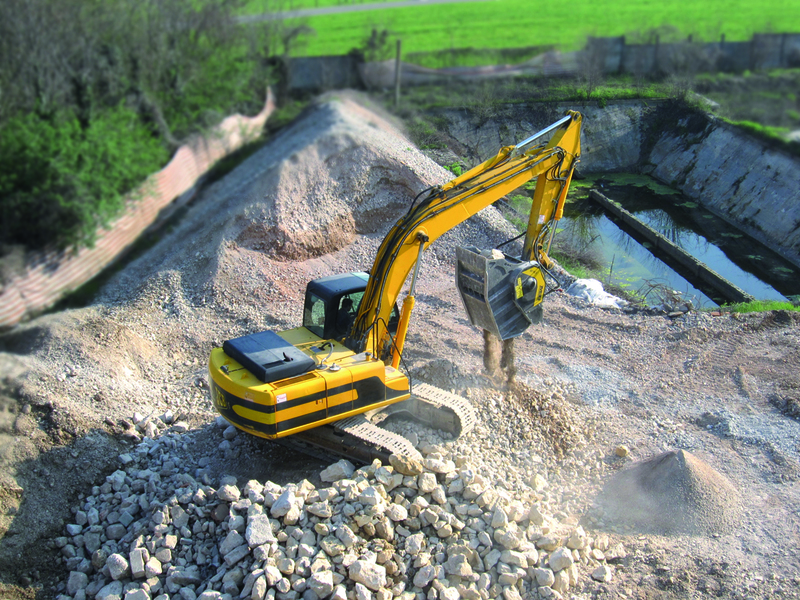 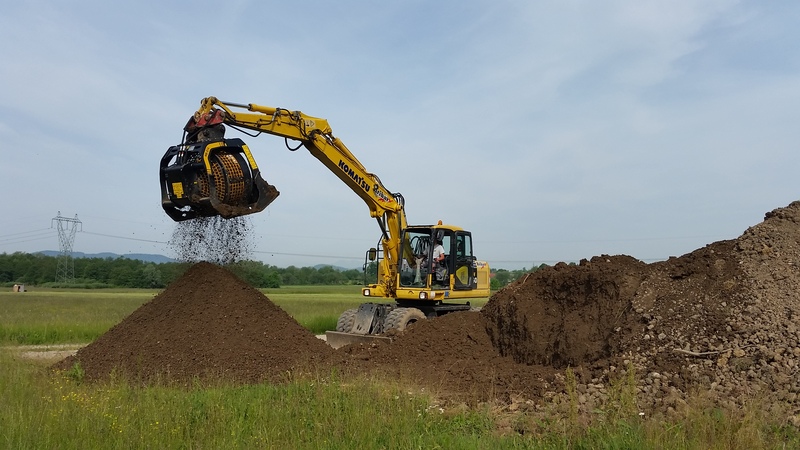 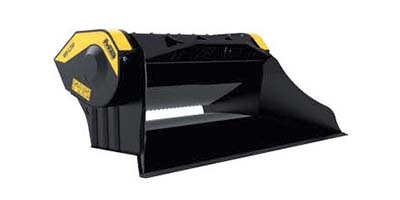 Rock Products Connection | MB Crusher America, Inc.
MB Crusher is the worldwide leader in producing and distributing attachments for the fields of earthmoving, demolition and recycling. 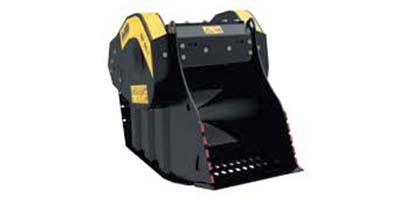 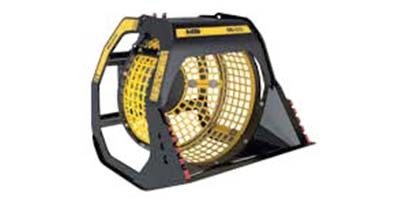 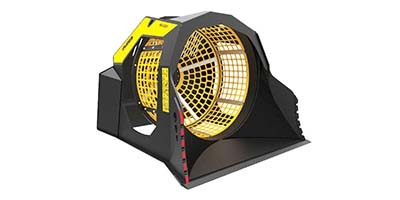 MB Crusher sells to over 150 countries through its subsidiaries, dealers, and distribution networks. 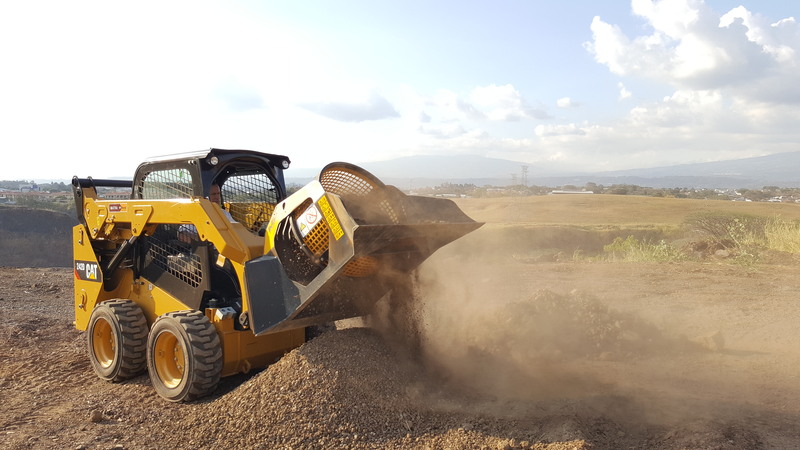 MB has a range of certified products that allow contractors to reduce time and costs spent processing and transporting material, as well as contributing to environmental protection. 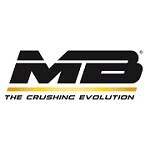 BY: MB Crusher America, Inc.